Lip balms are a must have for every woman in winters, when the cold and dry weather tends to cause the problem of chapped and dried lips. Even men and children use lip balms these days to get soft and healthy lips. Indian market has many brands of lip care balms, which provide excellent protection for lips in winters and summers. Just like you treat your hairs, nails, and skin problems, you should treat your lips. No one likes to have chapped or cracked lips. Lip balms have citrus, mint, tea tree, artificial flavors, lanolin, eucalyptus and fragrances. Sunscreens and vitamin E with chemicals can damage lips which make it look dry and dull. Few lip balms have allergen due to which lips rash and makes them look chapped or dry. So, it is advised to choose non-allergenic lip balms to prevent any damage to your lips. Shiny and glossy look – Using lip balm gives glossy and appealing look. After using renovated lip balm, it is a temporary effect. Fragrance and flavor – Lip balms may give pleasing fragrance with various flavors but it is a very temporary effect. Change in tone of lips – You can easily change the tone of your lips by using quality lip balm of any of your desired color. Drying or cracking of lips – Longer use of lip balm or its regular use can cause irritation on lips and your lips may look dry and chapped. Chemicals – Lip balms are made with certain chemicals which not just damage lips but also cause skin cancer. Usually, the ingredients are mentioned on the label. Watch out for harmful chemicals like menthol, carcinogens, phenol, salicylic acid etc. Contamination – Be careful when using lip balm when it comes to apply with stick provided. If you apply from hands, there is a risk of getting infection in your mouth and on your lips. A lot of lip balms have tube to avoid contamination. Addictive – Once you start using lip balm, you may develop habit to keep in your bag and carry wherever you go. There is an addiction or habit forming that is not simple to break. 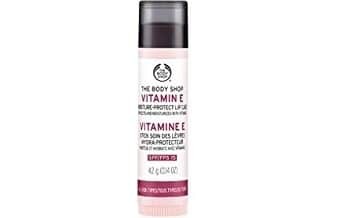 One of the best selling lip care balms in India is The Body Shop-Vitamin E Lip Care SPF 15, which is enriched with the goodness of skin friendly vitamin E, besides having SPF 15 for sun protection. The price of this lip care balm is Rs 225. 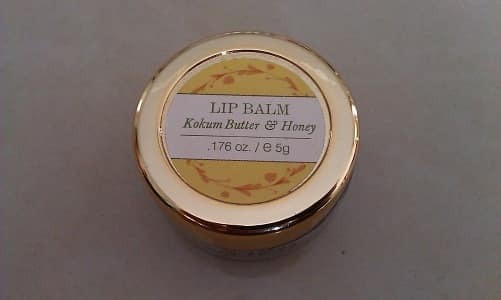 This lip care balm contains natural ingredients like kokam butter, almond butter and beeswax, which have natural healing influence on your lips. It comes at a price of Rs 595. 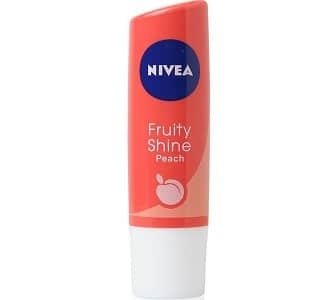 Nivea-Fruity Shine is another popular lip care balm in India, which lends lovely fruity color to your lips, besides keeping them glossy and moisturized the whole day long. You will also love their fragrance. 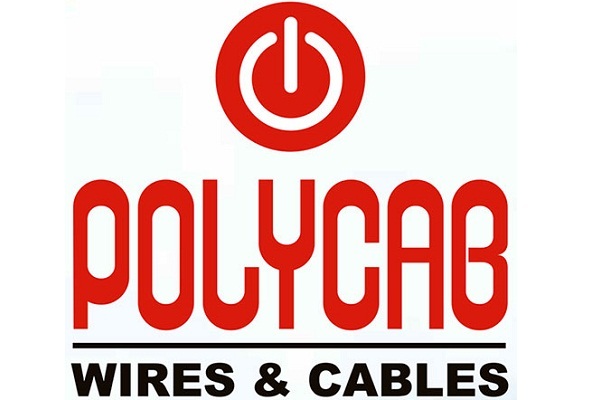 The product comes at a price of Rs 129. 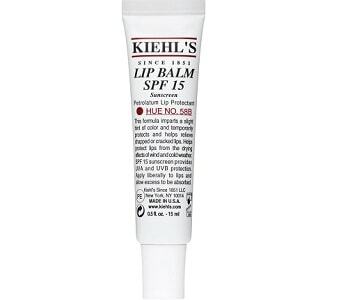 A top end lip care balm available in the Indian market is Kiehl’s Lip Balm, which is particularly effective for lip protection in harsh weather, as its creamy formula shields them from adverse environmental influence in both summers and winters. It comes at a price of Rs 600, but is worth every single penny. The next name on this list is Lip Ice Lip Care, which is the latest entry in the Indian market. 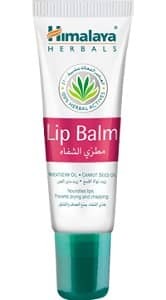 This nourishing lip care balm contains soothing and cooling ingredients like menthol and camphor, which soothe chapped and cracked lips in a gentle manner. SPF 15 provides protection from suntan. 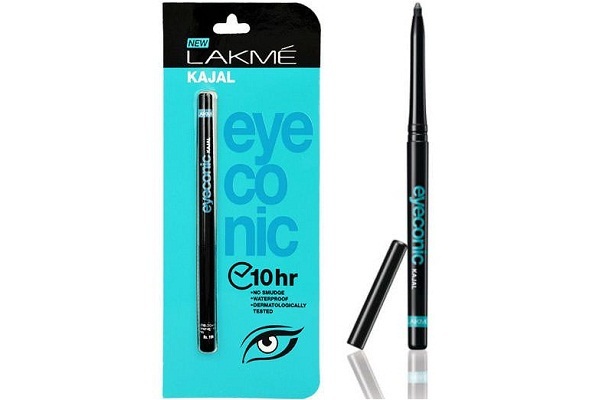 The product comes in 4 fragrances and its price is Rs 120. 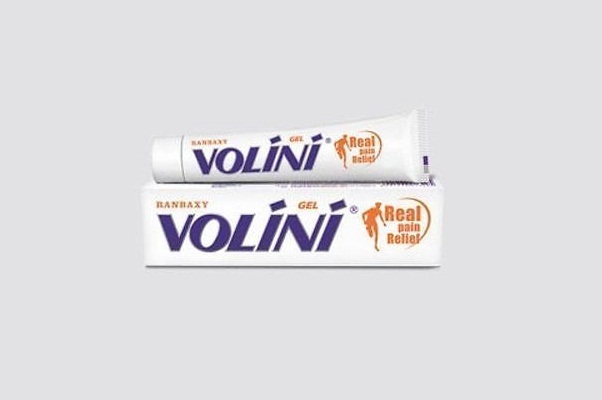 Another popular lip care balm in India is Vaseline Lip Therapy, which is a product from the trusted winter care brand Vaseline. Coming in 2 colored and 2 sheer variants, this lip balm soothes cracked lips and also protects them from damage. 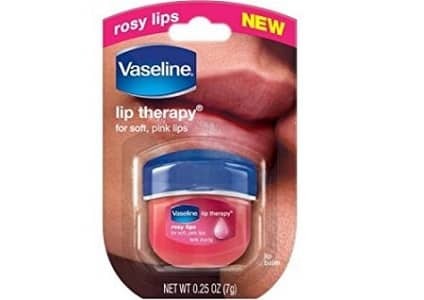 You can buy Vaseline Lip Therapy lip balm for Rs 100. 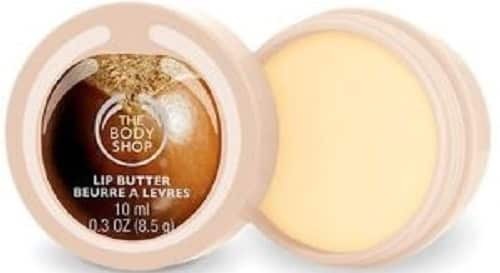 Featuring next on the list of top 10 lip care balms in India is The Body Shop Shea Lip Butter, a creamy moisturizing product containing the goodness of shea butter which lends perfect smoothness to your lips and leaves them hydrated. It is ideally used along with lipsticks. It is priced at Rs 350. 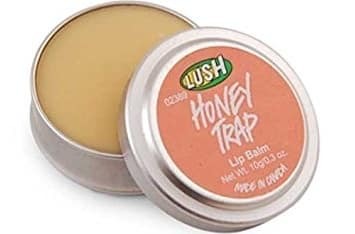 Lush Honey Trap Lip Balm is enriched with the goodness of honey, carnauba wax, coconut oil and murmur butter, which act gently to heal cracked lips. 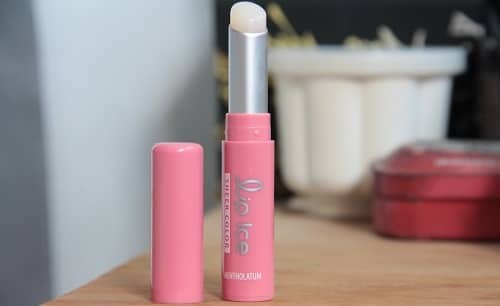 It is particularly good for people with sensitive lips, though it is a bit expensive, coming at a price of Rs 730. Himalaya is one of the most trusted brands of skin care in India because it uses purely natural ingredients. This lip balm contains Vitamin E and natural UV filter to give you soft and moist lips with every use. 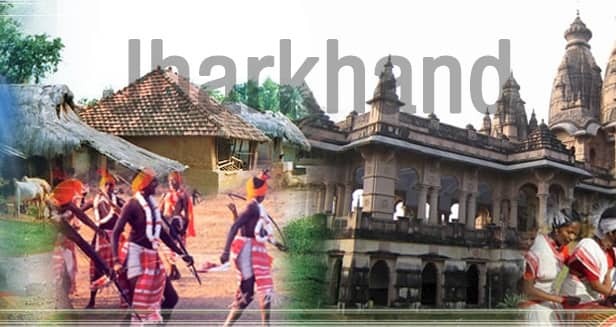 It comes at a very affordable price of Rs 28. 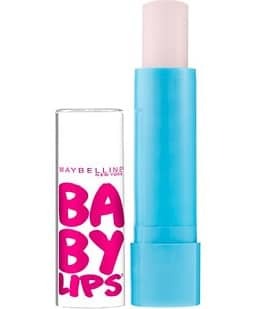 One of the best lip care balms in Indian market is Maybelline Baby Lips, which glides on your lips to hydrate them. The sweet smelling balm is available in seven varieties and is affordably priced at Rs 125. It also provides protection from sun with SPF 20. Using one of these products will give you perfectly smooth and healthy lips all year round. You can pick the one which suits your budget and skin type.